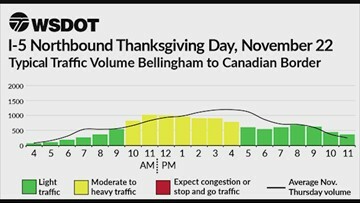 Expected traffic volumes for major highways on Wednesday, November 24th. 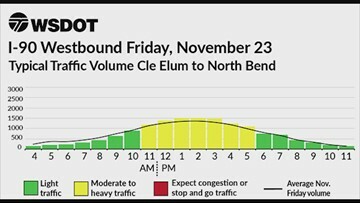 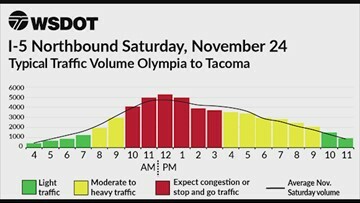 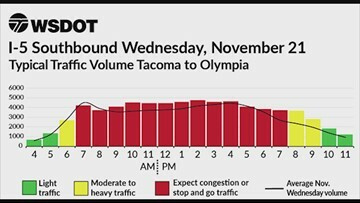 Expected traffic volumes for major highways on Thursday, November 22nd. 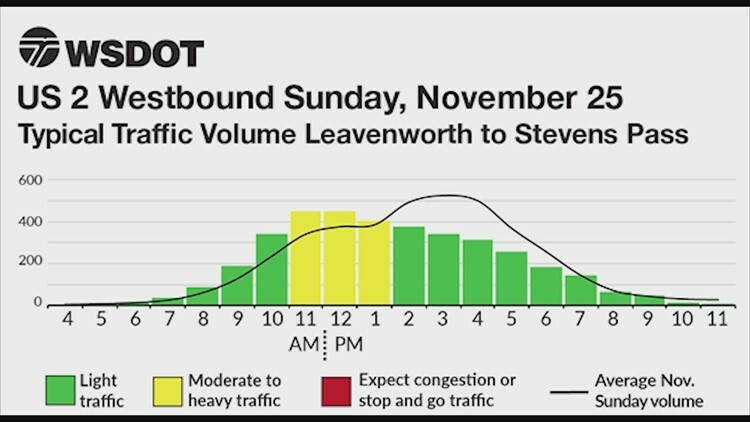 Expected traffic volumes for major highways on Wednesday, November 21st.